Some multi-level marketing companies do have non-compete clauses, preventing their members from marketing more than one brand/product. 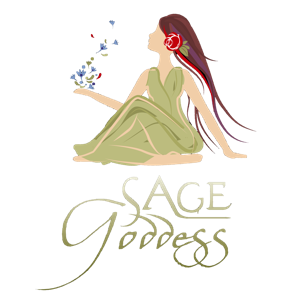 However, Sage Goddess does not. We know our magical products are so unique that there’s nothing else out there that’ll compete with them!